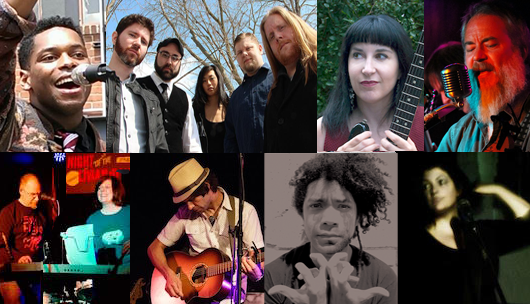 Prepare for an evening of musical contrasts and creative surprises as eight Connecticut artists play songs by each other, rearranged in their own performance styles! Read the article by Mike Hamad at CTNow.com! The Master of Ceremonies for Rearrange Me will be Allison Holst-Grubbe, a musician and resident of the Parkville section of Hartford.